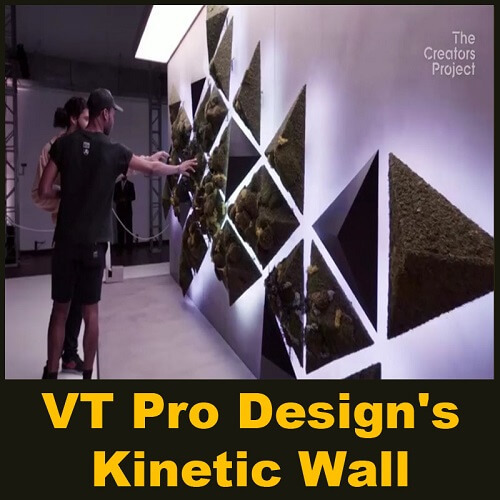 In this video, we will exhibit 4 different Expo Pavilions which can inspire your design ideas and be a motivation for your design skills. 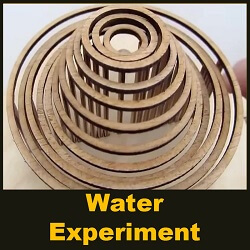 You can see bigger versions of this scientific parametric design in museums and science departments. 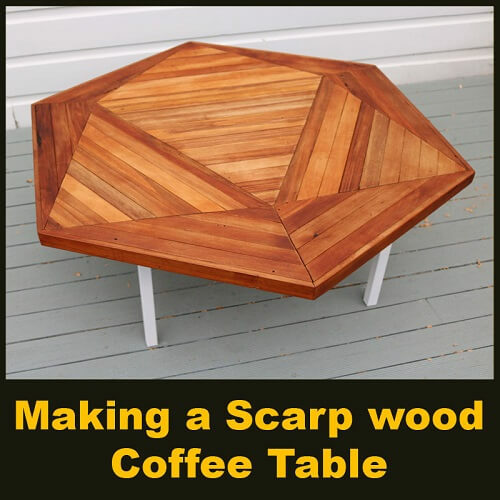 But we think this might be the first time it has been produced as an affordable table-top demonstration. 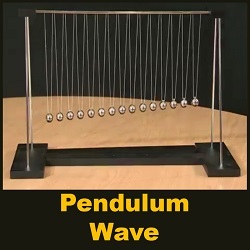 Fifteen ball bearings hang from a frame, suspended on fine threads. 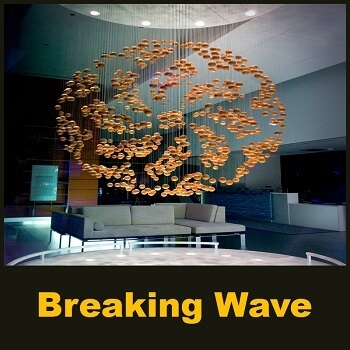 This parametric design video is about Breaking Wave located in the Biogen Idec lobby. 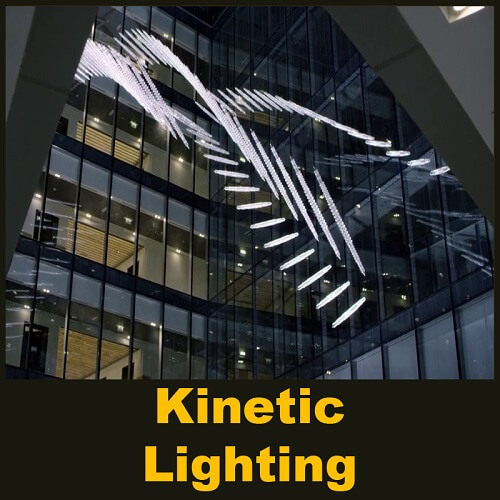 Breaking Wave is an anamorphic kinetic sculpture created for our new headquarters in Cambridge, MA by Plebian Design and Hypersonic. 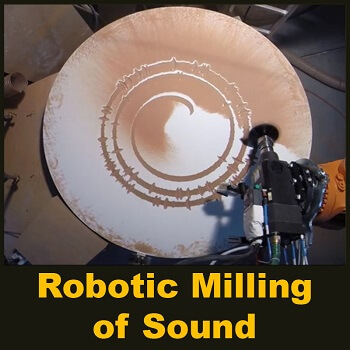 This parametric design video shows robotic milling (using the Kuka PRC plugin) from Firefly’s audio analytic tools. 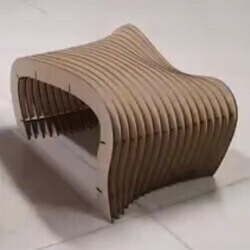 The waveform was milled by turning an MDF panel. The higher the volume is, deeper the tool goes. 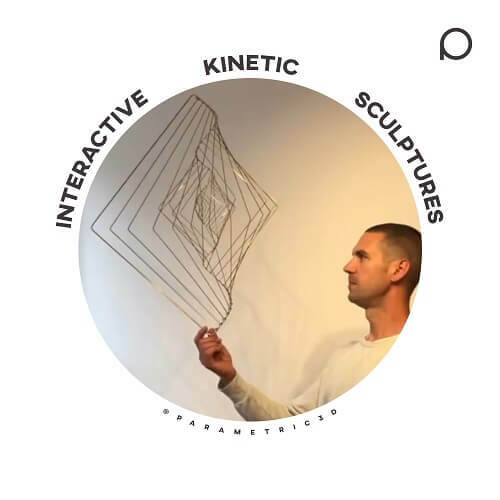 This parametric design video is about Interactive Kinetic Sculptures by Ivan Black. 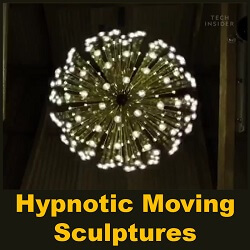 Ivan Black creates interactive kinetic sculptures that are like giant mesmerizing art toys for adults to play with. 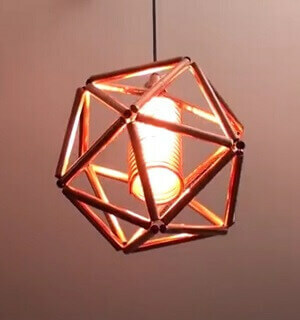 A parametric design for Metamaterials. 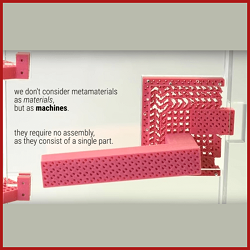 Metamaterial Mechanisms is a research project from the Hasso Plattner Institute.A metamaterial is a material engineered to have a property that is not found in nature. 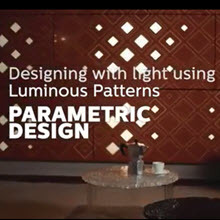 The precise technology behind Luminous Patterns allows us to break away from previous design limitations. 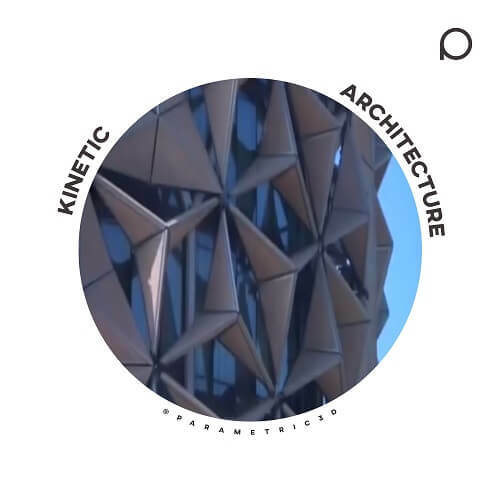 This parametric design video is about transforming nature into architectural movement using programming and sensors. 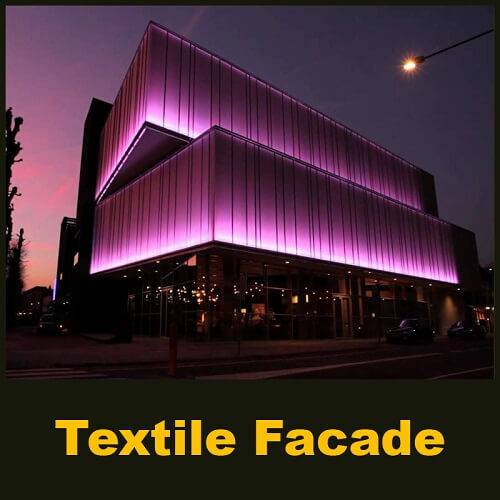 Buitink Technology supplied and assembled a textile facade for the renovation of Markant in Uden. 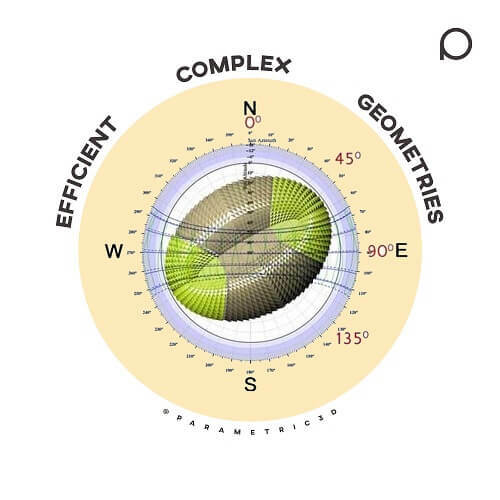 Buitink Technology cooperated with Herman Hertzberger. 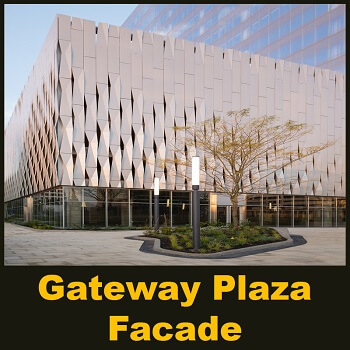 The textile facade is made of two membranes, each about 70 m long and 6 m height, tensed all around inside an aluminum structure. 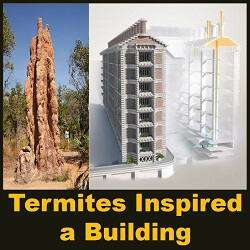 In this parametric design video you can see: how to cool a building without air conditioning, Using an approach called biomimicry, see how architect Mick Pearce harnessed the ingenuity of termites to design a natural cooling system for the largest commercial building in Zimbabwe. 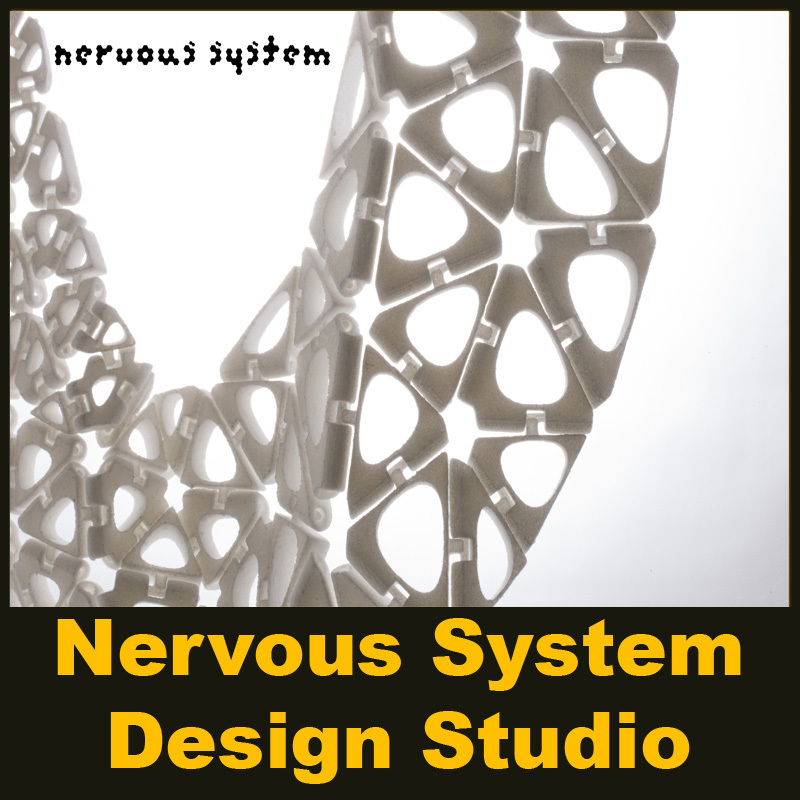 This Paramertric Design video is about Somerville MA’s Jewelry, furniture, and lamp design studio, Nervous System, creates software to allow you to create your own. 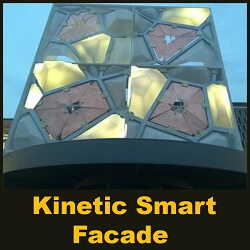 Collaborative Project for Architecture Design Studio IV to create a smart kinetic facade programmed with Arduino Uno. 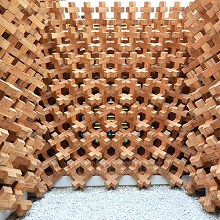 Solar Cell is a prototype for a modular system involving the facade. 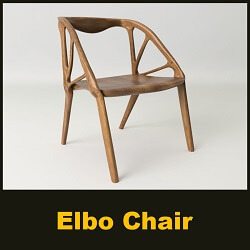 Kennesaw State University Architecture. 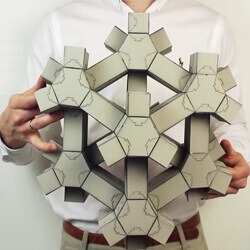 This parametric design video is about Metamaterial Textures which is a research project from the Hasso Plattner Institute, published at CHI 2018. 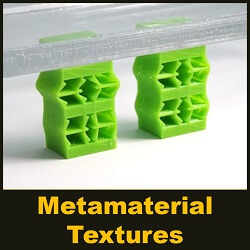 Metamaterial textures are integrated into 3D printed objects and allow designing how the object interacts with the environment and the user’s tactile sense.